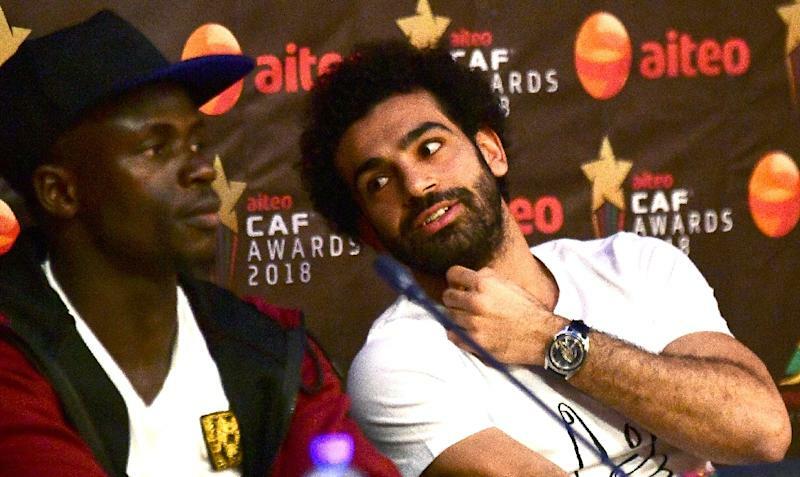 Home / Sports / Liverpool manager Klopp solves Salah funk: Copy Mane! "He is in a really good moment, of course. In football it's sometimes like this", Klopp told Liverpool's website. "Not that concerned [with Salah's current form], he's still making the right sort of runs, he's still trying to do the things that we saw him do last year", Robson said on the ESPN FC show. Klopp added: "He's just rather unlucky, where Sadio is lucky in the moment - he is in brilliant shape, that's true".